Building the power of collective philanthropy in Anne Arundel County. Anne Arundel Women Giving Together is a fund of the Community Foundation of Anne Arundel County. 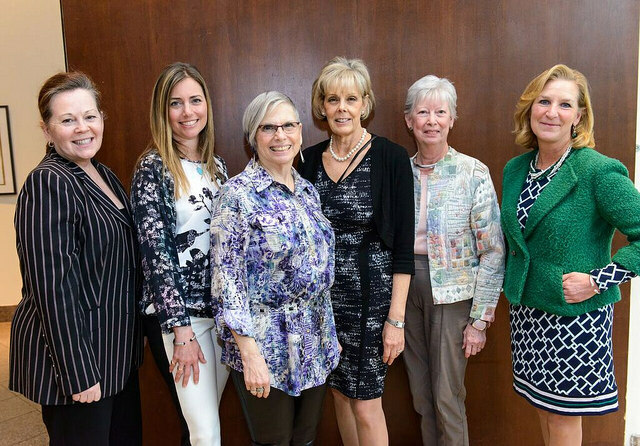 Women’s giving circles, a rapidly growing phenomenon in the U.S., are groups of like-minded individuals who pool their resources to collectively decide where these funds should be distributed. The Forum of Regional Associations of Grantmakers found in 2009 that there were more than 500 of these types of groups in 44 states, with 12,000 members and granting $100 million per year. The Association of Baltimore Area Grantmakers that was involved in this research expects that these figures have likely at least doubled since then. Pending funding, plans are underway to conduct a new national giving circle study soon. Have even a greater impact in difficult economic times because members pool their donations and are able to make larger grants.